So, I was taking a break staring out the window, when I see a black 928 (S4, I assume) parking. The driver then went into the EMC building next to ours. Anyone on here? It was today. 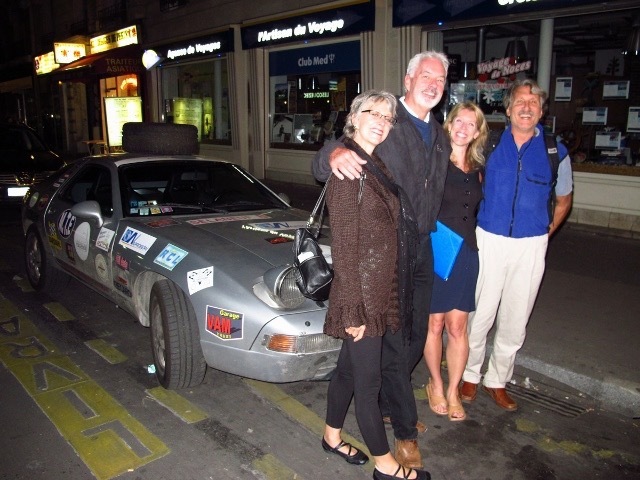 I've now seen two 928s (plus mine) in the last two years! I drive truck all over the eastern half of the country. In the past 3 years or so (since I started paying close attention), I've seen maybe a dozen. 2 of them on trailers. This doesn't include the Sharks on the Mississippi GTG a couple years ago. I saw one in North Carolina last Tuesday, mid afternoon. I 26 west (I was going east) near the Green River bridge. Dark Grey (not black) S4 or GT (maybe a GTS, I only got a quick look). I have a few colleagues who work in the building, and I know a couple of them are Porsche guys. I'll ping one of my Porsche work buddies and see if he knows who it is. 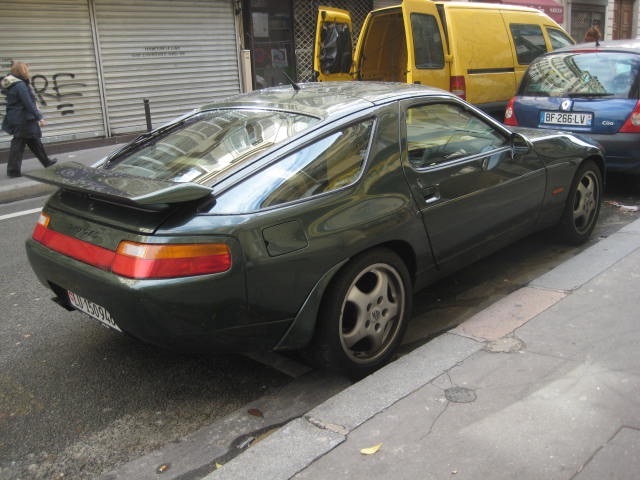 When I go to that office I usually see a 993 and a Cayman R, plus a red Cayenne GTS, but I've never seen a 928. Admittedly I'm only out there once a year. Ta. It's an '88 S4 in black. Grey 928 S4 with AZ collector plates spotted in Prescott AZ Willow Creek Rd. 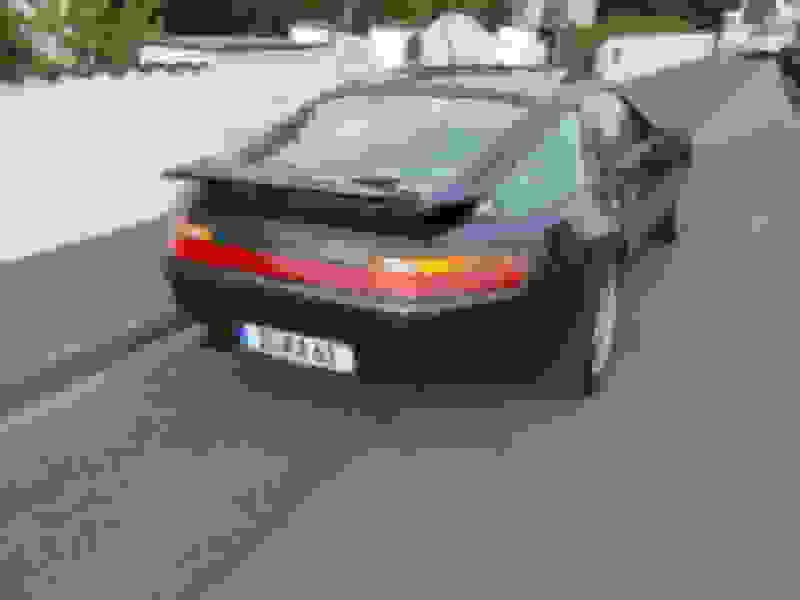 You were driving a good looking grey 928 S4 with Cup wheels, AZ collector plate. You have a beard and a cap. Are you a local? Never saw your good looking car before! 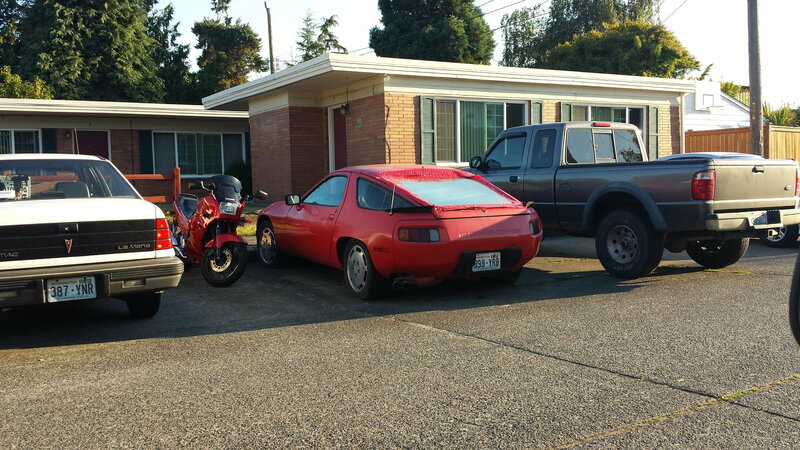 If you guys are like me then you get excited when you spot a 928 out in the wild. I've seen a few random posts where someone sees a car out on the street and I thought it would be more interesting to have one spot where we can all post our finds! It's one thing to see these cars at an event or in a sales ad, but nothing's better when you see one when you least expect it! So this thread should have one simple rule: Only post pictures of cars that you have never seen before when you are out and about. So no pics of your car or your friend's car, that's too easy! I'll kick it off with this work in progress that I saw today while strollering my son on Alki Beach in Seattle. I'll play along - saw this while we were driving around in Conneticut in September 2015, My hire car not able to keep up through the traffic. Spotted this beauty sitting on a side street in Germany. 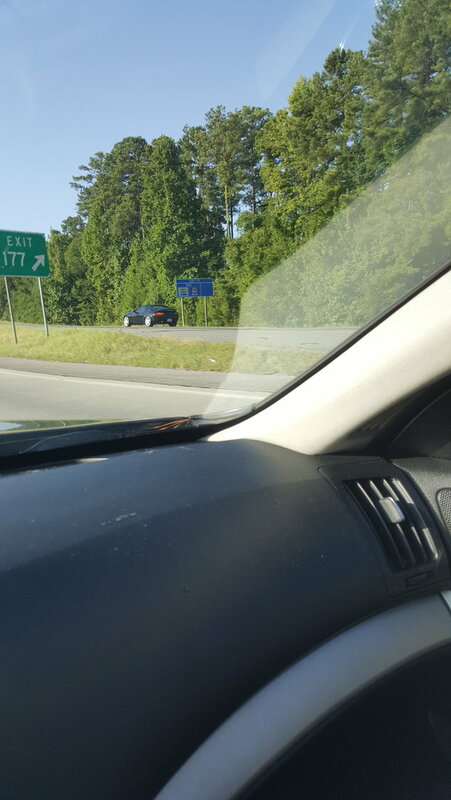 Yesterday while driving south out of Atlanta on I-75. 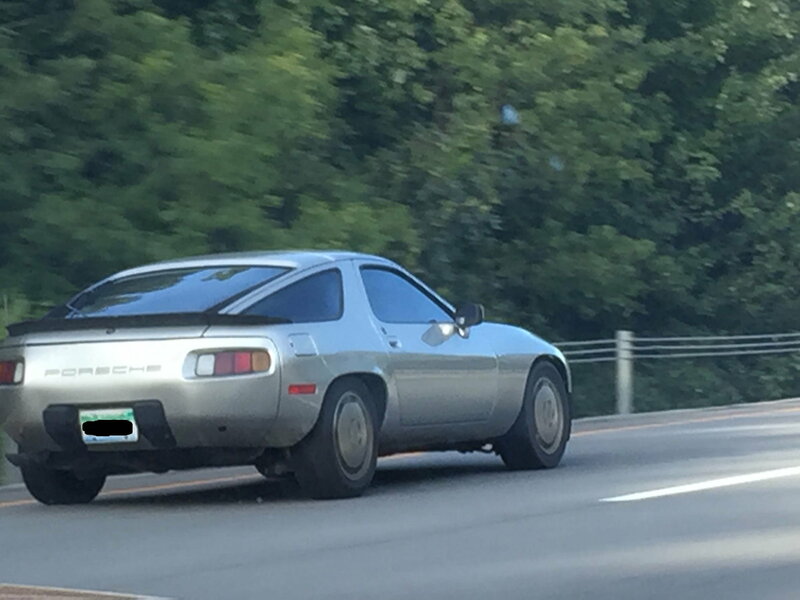 Only the 2nd 928 I have ever seen driving in Atlanta the last 17 years. Fulton County plates so it is local and I decided to drive the 996 instead of the 928.
hmmm.... Snow rims front and back. 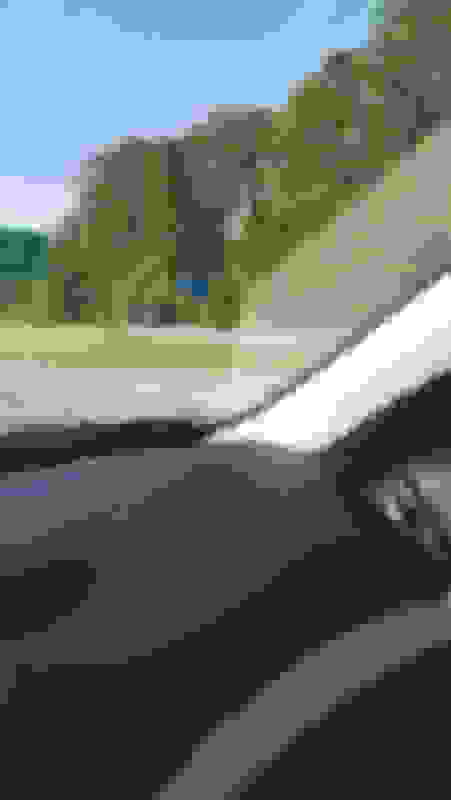 I may have seen that car on Monday (25th). Connecticut, hwy 190 between Enfield and I-84. I was heading east, he was going west. If it wasn't that one, it was very similar. 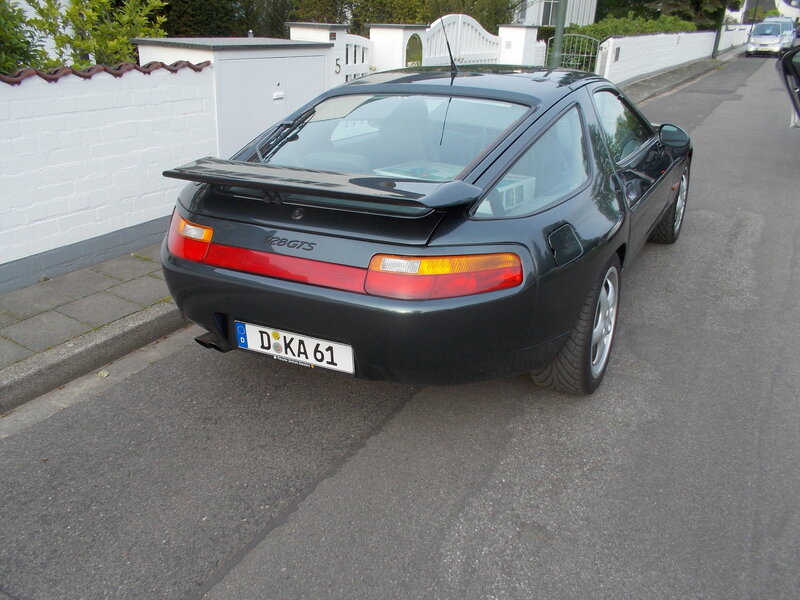 Nice to hear about another masochist like me with a 996 & 928s!